This is the time of year when we are busily filling our cupboards, fridges and freezers in anticpation of all that lovely over-indulgence that's just round the corner. We all enjoy treating ourselves to a little something extra, and maybe enjoying a huge meal or two with family and friends/ There are parties too and it seems, since it's only once a year, we might as well loosen our belts and enjoy the fun, food, and festive frolics. I know I thoroughly enjoy Christmas as I spend it with my family. My daughter Jenny is coming down from Scotland to spend a few days and so the whole family can enjoy some time together eating and relaxing and enjoying each other's company. For me it is a truly special time of year. Mind you I remember, many, many years ago now, when I put on 7lbs in three days over the holidays. That shocked me. I vowed then never to repeat that level of over-indulgence. And I never have. I haven't enjoyed the holiday any less, and I've never had to struggle to lose that weight again. However, it seems that, for many, just because the food is in the cupboard is reason enough to eat it. And there's that insanity that says "I'm going on a diet in the New Year so I'd better eat all this up now"
Then New Year arrives, along with thoughts of spring and summer. Ideas of resolutions and fresh starts too. We weigh ourselves, or notice that swollen belly in the mirror and decide that it is time to do something about it. 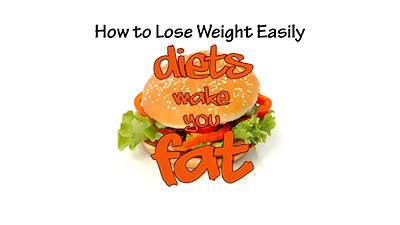 I'm in the process of putting the finishing touches to my new book on weight loss using self-hypnosis. It should be published early next year, but I'm not sure of the date yet because I keep thinking of more useful information that I'd like to add to ensure that it is of maximum benefit to my readers. 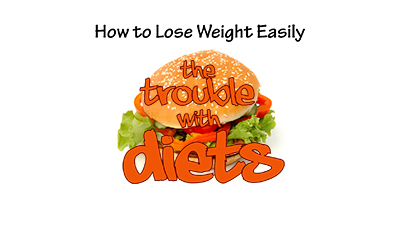 It will certainly help you with any New Year's Resolutions to lose weight and you won't even have to go on that diet. But in the meantime, just to help keep you motivated, I've been producing some weight loss videos. 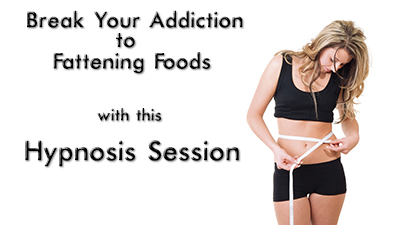 I've even created a sample weight loss hypnosis session for you to listen to online. The videos are full of helpful hints and tips and the hypnosis one will help rein in your subconscious urges and allow you to begin to exert a little more control, so you can learn how good it feels to be able to say 'no' to that little bit extra. So if you want to nip the problem in the bud, or just make some room for all that party food, then check them out. 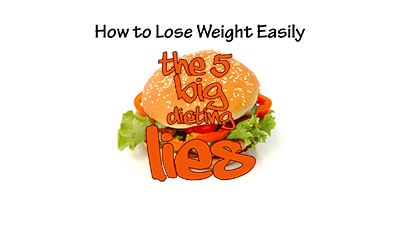 How to Lose weight Easily: The 5 Big Dieting Lies"
Remember to forward this to any of your friends who are interested in Alternative Health. Don't forget to let your friends know about this too.